Dr. Durga, Carrollton dentist, is a strong proponent of preventive dentistry for overall health. Daily brushing and flossing combined with periodic professional dental cleanings and exams are necessary to avoid cavities, gum disease, and enamel wear. 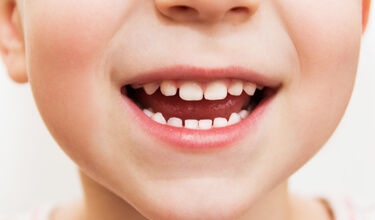 Preventive dental care is especially effective among children as they start developing adult teeth. We dedicate lot of time and resources to patient education, thorough exams and cleanings, and quality restorative dental treatments to preserve and protect your teeth and oral health. 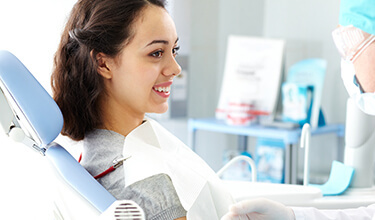 The staff at DD Family Dentistry have the necessary training and experience in using the latest techniques and equipment to provide dental care of highest quality to our patients in a relaxed atmosphere. Our top priority is to earn your trust. We take time to listen to your concerns and customize care to suit your needs. We will work with you toward the common goals of healthy teeth and gums and a beautiful smile. We aim to create long-lasting personal relationships and provide the individualized focus that will exceed any expectations you have about dental care. Dr. Durga will perform a complete oral health evaluation during each hygiene appointment — because early detection is the best way to ensure that only the most conservative treatment is needed. Our goal is to maintain the good condition of your natural teeth and gums, with the hope that they will be yours for a lifetime. Because your wellbeing is of the utmost importance, we do refer some procedures to trusted local specialists. If you prefer, we can work closely with the specialists and you to ensure a smooth transition. Call us to schedule an appointment if you would like to learn about avoiding or lessening the effects of cavities, gingivitis, enamel loss and periodontitis. Listed below are the preventive dental services we offer at DD Family Dentistry. North Texas dentist Dr. Durga Devarakonda knows that daily brushing and flossing supplemented by regular dental examinations and professional teeth cleanings are the best recipe for strong and healthy teeth and gums. We customize the optimum number of dental exams and professional cleaning to each of our patients. During each hygiene visit, we perform a comprehensive oral evaluation, including a gum disease evaluation. 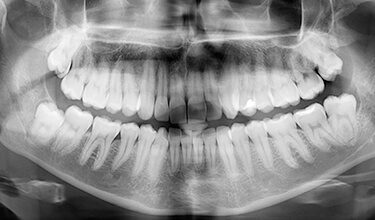 We examine your gums and the bone near your teeth to detect signs of periodontal disease. This is important because medical research has linked gum disease to heart disease, stroke and diabetes. The research on these life-threatening problems now proves that gum disease needs to be treated early and effectively to prevent other health problems from developing. The American Dental Association (ADA) has estimated that 80% of the adult population has infected gums. The bacteria can be transported through the blood stream to vital organs such as the heart. According to the American Academy of Periodontology, "periodontal infection may contribute to the development of heart disease, increase the risk of premature, underweight births, and pose a serious threat to people whose health is already compromised due to diabetes and respiratory diseases." Tartar Removal: Our hygienists will remove calculus or tartar that can form above and below the gum line over time. 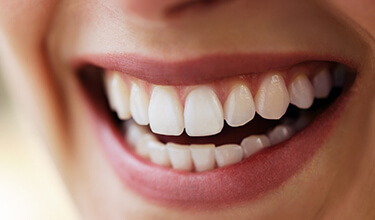 Plaque Removal: Our professional hygienists remove plaque to prevent production of toxins that infect and inflame the gums which are a warning sign of periodontal disease. Teeth Polishing: Our licensed hygienists polish your teeth to remove stains and plaque that are not eliminated during tooth brushing. Education: Our knowledgeable and caring staff will provide clear instructions on what health care products are beneficial for you and how to enhance the care of your teeth and smile. The surface of the molars (back teeth) is made up of pits and fissures that trap food particles and bacteria. Without perfect dental hygiene, the bacteria stays behind, accelerating tooth decay and gum disease — and because their dental hygiene routine is still developing, children are especially at-risk of cavities in the molars. Dental sealants can help. These translucent coverings are painted directly onto the surface of the back teeth, where they act as shields for the vulnerable tooth enamel. Blocking out food particles and bacteria keeps the teeth healthy and cavity-free. Dental sealants are applied painlessly, and just take a few minutes after a routine checkup and cleaning. 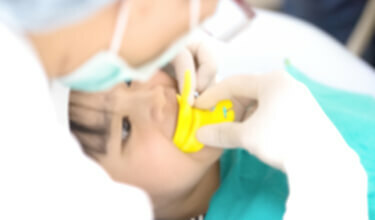 We’ll continue to check in on the effectiveness of the dental sealants in follow-up visits — they should provide protection against cavities for about five years. Do you frequently wake up with a headache or a sore jaw? It is estimated that 20% of adults suffer from bruxism (grinding or clenching of teeth), often due to stress. Daytime bruxing can occur, but the condition usually occurs during the night. If left untreated, the condition leads to excessive teeth wear and muscle fatigue in face and neck. It can also cause microfractures in teeth that can lead to weakning and breakage. 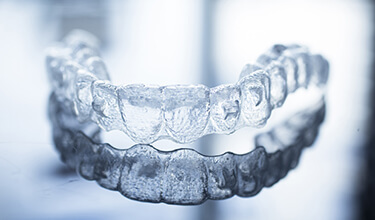 Dr. Durga can make custom dental night guards that fit over your upper and lower teeth to minimize the damage due to clenching and grinding of teeth. Night guards also can help correct your bite by placing your teeth in proper position. Simply wear the guard as directed each night and rest easy, without the stress and trauma of teeth grinding and jaw clenching. Most tap water sources in the US have been treated with fluoride, the mineral known for its significant dental health benefits. But if you and your family drink filtered or bottled water, you are missing out on considerable protection against cavities and infection. Dr. Durga will evaluate the health of your teeth and your risk of infection to determine whether or not you could benefit from a fluoride treatment after your regular checkup and cleaning. Applied topically in just a few minutes, fluoride can provide significant protection against cavities and infection for patients of all ages — and children especially benefit from its use. We provide comprehensive care for your whole crew at DD Family Dentistry — and that includes your littlest smiles, too. Dr. Durga is highly experienced in children’s dentistry, and little ones always love our fun, friendly approach. Please contact us to schedule an appointment for your child at the Carrollton dental office today! The majority of adults in the US are suffering from periodontal disease — the condition that causes bleeding, tender, puffy gums as well as tooth loss and a host of health concerns. 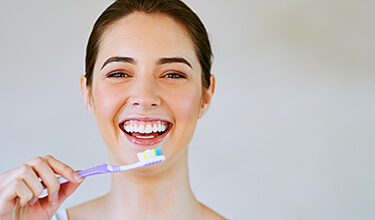 Your gums are the gateway to the rest of your body, so make sure you keep them healthy with regular hygiene at home and frequent visits to your Carrollton dentist, Dr. Durga. If you do develop the signs of gum disease, schedule an appointment and we’ll put together a plan for effective treatment as soon as possible. The beginning stages of infection can be reversed with improved dental hygiene habits and a couple extra visits to our office. After gum disease progresses to moderate levels, scaling and root planing (also known as a deep cleaning) is recommended. 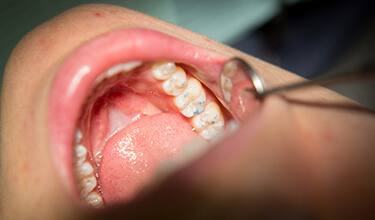 Scaling and root planing may be carried out over the course of three or four visits, and is often combined with antibiotic therapy for full healing.